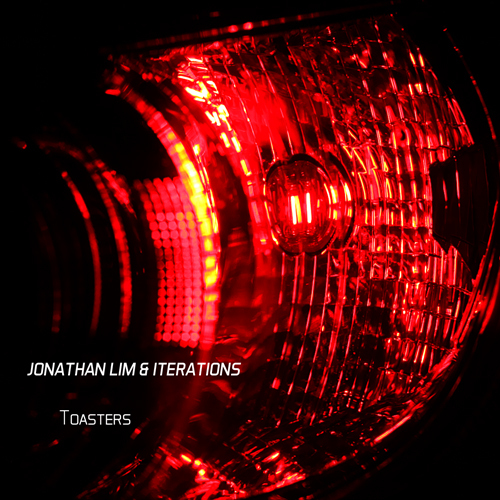 Jade Anvil Collective, an artist management and independent record imprint, has announced the release of Toasters, the latest collaboration between label artists Jonathan Lim and Eric Garwood under his Iterations moniker. Blending elements of acid techno, shoegazing ambient, and industrial, Toasters sees the two electronic artists pooling their collective resources to craft a distinct hybrid of styles, culminating in the four tracks presented on this EP. 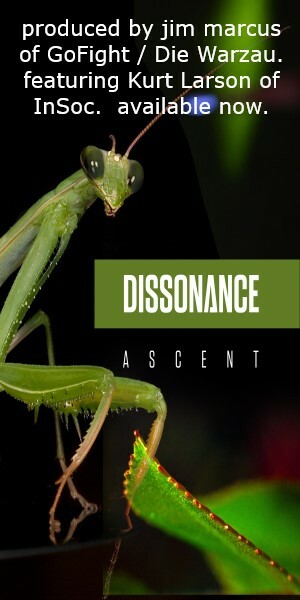 Previously, the pair had worked together on Lim’s Meridian Hill EP, released in 2015; Lim and Garwood are also fellow alumni of Washington, DC based electro/rock band 23RainyDays. With a release date of January 23, Toaster is now available via the Jade Anvil Collective Bandcamp in digital and cassette formats.